Sky is planning to further reduce the number of standard definition only set top boxes as part of an efficiency drive. The move, outlined in the company's latest annual report, will enable Sky to move forward in utilsing newer broadcast technologies, including the more efficient DVB-S2 and MPEG4. A similar move has already been completed in Germany, where the pay TV's channels have moved to an all MPEG4 environment. Details of how it wants to achieve this efficiency measure have not been disclosed. Announcing its latest results, for the twelve months ending 30th June 2016, Sky reported a 20% increase in revenue; operating profit up 1% to £977 million. Across all of its businesses, Sky had 808,000 new customers. On average, UK customers spend £400 a year on Sky products. During 2016/17, Sky plans to offer a number of new services, including a new Ultra HD service in the UK, Ireland, Germany and Austria and the launch of the new Sky Sports Mix channel for UK and Irish subscribers in August. The NOW TV brand for its low-cost streaming service has been launched in Italy, while in Germany, where there's already an on-demand service called "TV Now", Sky's streaming service has been named "Sky Ticket". Sky will also launch a German version of Sky 1 later this year. 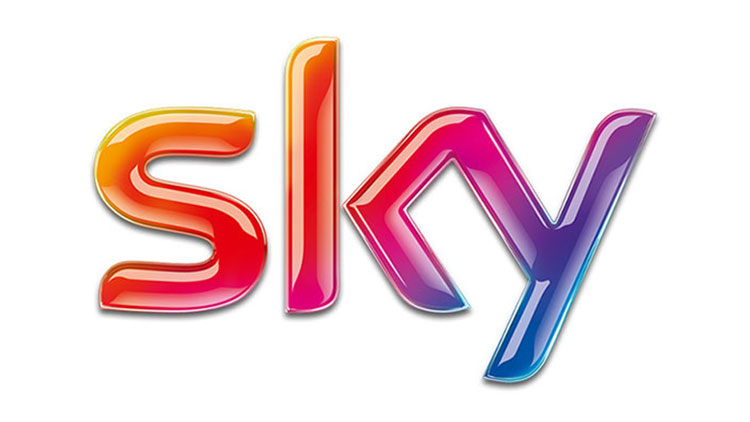 "With revenue up 7% and profits up 12%, it's been another excellent year for Sky. We have broadened our business and expanded into new consumer segments, applying our proven strategy across the group. "The group is leveraging the many opportunities of scale; sharing resources, insights, expertise and innovation. We are investing in a broad range of world class entertainment in every market, distributed across an unrivalled choice of market-leading platforms and supported by excellent service, because these are the things that really matter to customers." Meanwhile rival pay TV operator BT has announced it has grown its TV subscriber base to 1.6 million customers after adding 56,000 subscribers in its latest financial statement, outlining the telecom's progress in the three months ending 30th June 2016.